Japanese writers like to utilize Christianity in very interesting ways. Well, whether it is about magicians fighting espers or demons seeking dominion over Hell, you can bet that the church will be seen in a bad light. Why is that? I won’t sit here and lie to you by saying that the church is as clean as it wants to be, so I guess that the corruption is thrown out there for entertainment value. It usually fits in well with the story. William basically found out that he doesn’t want these demons gone just yet. The chaos in Hell has spilled over into the human world. The standing priest at the school has had to exorcise quite a few of these demons and he knows that there is something big going on. 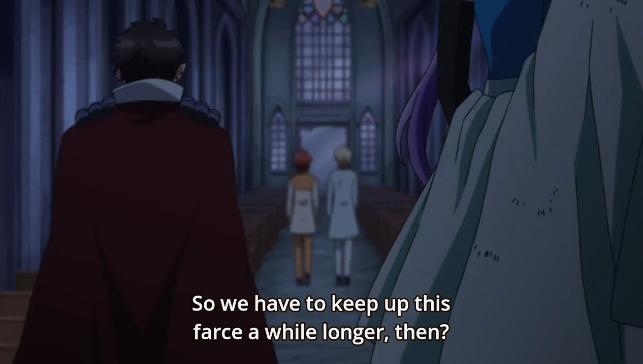 Word of the interim ruler of Hell scenario has reached the church and that makes William a target. Unfortunately, he refuses to accept the fact that he needs the people around him. King Solomon may have placed a heavy burden upon his successors, but he did leave them in capable hands. There are seventy-two demons that will follow William regardless of the order. 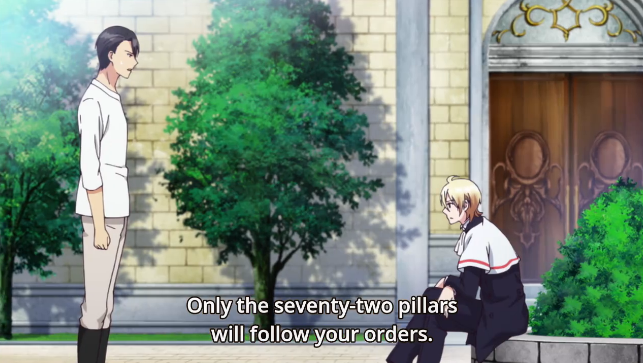 That came in handy when the priest tried to get rid of Dantalion, Sitori, and William in one go. Apparently, Dantalion is a pretty strong guy. He can even fight inside of a church without losing too much of his fighting prowess. It isn’t all just a bunch of fights though. 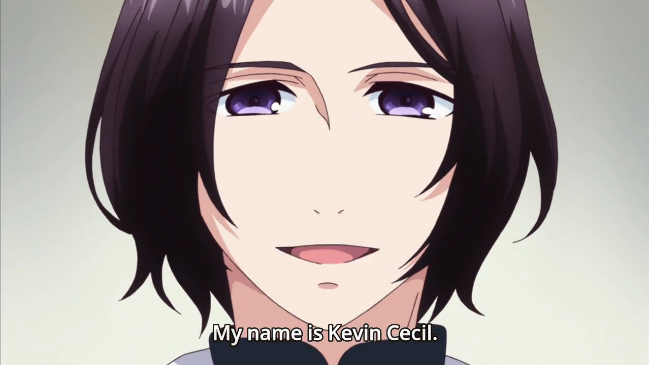 There is some interesting stuff going on like the possibility that Dantalion and Sitori are not actually the demons that they appear to be and the mystery surrounding Kevin. I hope that we learn about these things soon. That is a lot of manpower. I am still torn regarding this series. I see some potential here, but I am not exactly sure where they plan on taking this series. I am not used to things like this, so I am pretty much flying blind. The only shoujo stuff that I am familiar with are your standard romance stories with your rich/talented guys and the girls that they like for reasons that are not always great. I don’t want to judge this like a shounen series about demons because it doesn’t seem to be functioning like one of those. That is why I can’t expect some great struggle over Hell. It seems like this is more like a struggle for William’s affection. Solomon must have had some kind of crazy hold over these demons to make a bond like that. 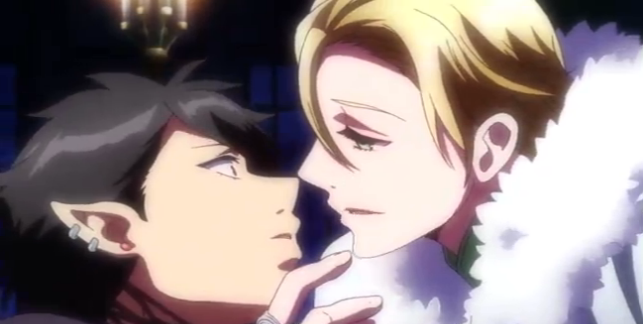 William getting odd flashes of the King with Dantalion must mean something. Maybe things will change once William gets his hands on that ring. Well, if he doesn’t sell it for tuition money that is. Something to think about is Kevin the butler. His appearance as the new priest at the school holds some interesting meaning. I want to assume that he isn’t a member of the church. Kevin might be trying to find a way to stay close to William in this time of need. On the other hand, he may be a dangerous character. The way that he looked at that ring in the previous episode could mean that he knows more about this King Solomon thing than he is letting on. He did say that his family has served William’s for many generations. 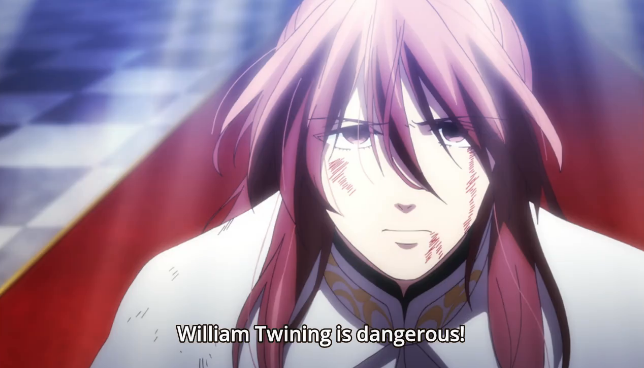 I still don’t think that he is against William, but there is something strange about him. I doubt that he is a demon if the guy is the new priest. Dantalion may have won that fight, but he did say that the building messed with his powers. A prolonged stay in a house of worship would probably not be good for a demon. I hope that we find out what is going on soon because I need something more from this series. I don’t like the way that they drew Kevin’s face in this scene.